Round 1 has decided which women moved on to the much harder second round of this tournament, dubbed the "Heavenly Sixteen." These 16 women will compete against each other in their respective matches to determine who advances to Round 3, otherwise known as the "Elegant Eight." In this match, Lindsey Stirling faces off against Lilly Singh. Check out some information about each of them below, and once you've made your decision, cast your vote in the poll at the bottom of the page. Make sure to spread the word on the Internet to help your favorite win and check back in the future to see who moves on to the next round! 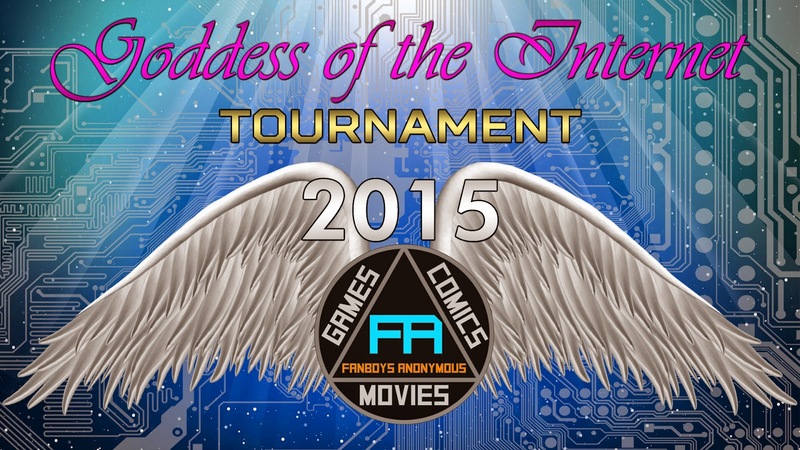 When it came to the 2014 Internet Goddess Tournament there were a plethora of talents that had made their way onto the interwebs. 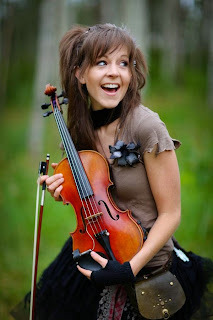 Musicians are a category that is hit or miss, but when it comes to Lindsey Stirling, it is most definitely a hit. The amazingly talented violinist from California has produced her own music and even appeared on America's Got Talent in 2010. Although the evil wench Sharon Osborne might have cut her down, she has most certainly bounced back and proved Sharon wrong. Last year Lindsey advanced to the Heavenly Sixteen round only to square up with the 2014 Internet Goddess Tournament champion Catie Wayne. With Catie at the other end of the bracket, will 2015 belong to Lindsey? 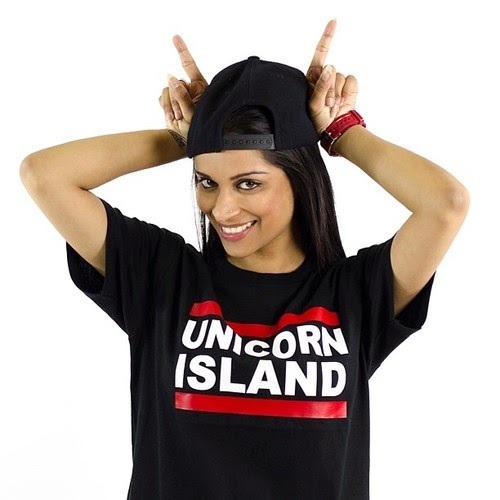 Hailing from the country of Canada, IISuperWomanII launched her YouTube account in 2010 and has been a popular personality on the Internet ever since. 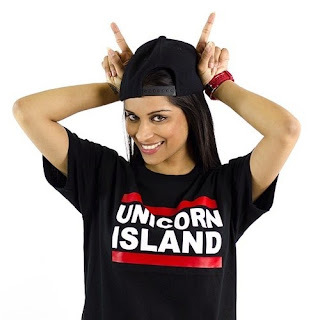 Appearing in two films and nominated for three awards in 2014 for her work on YouTube, it's no surprise she made her way into this year's Internet Goddess Tournament. Though this is her first time on the bracket, the Ontario Native has a very passionate fanbase that will surely see her advancing onward.